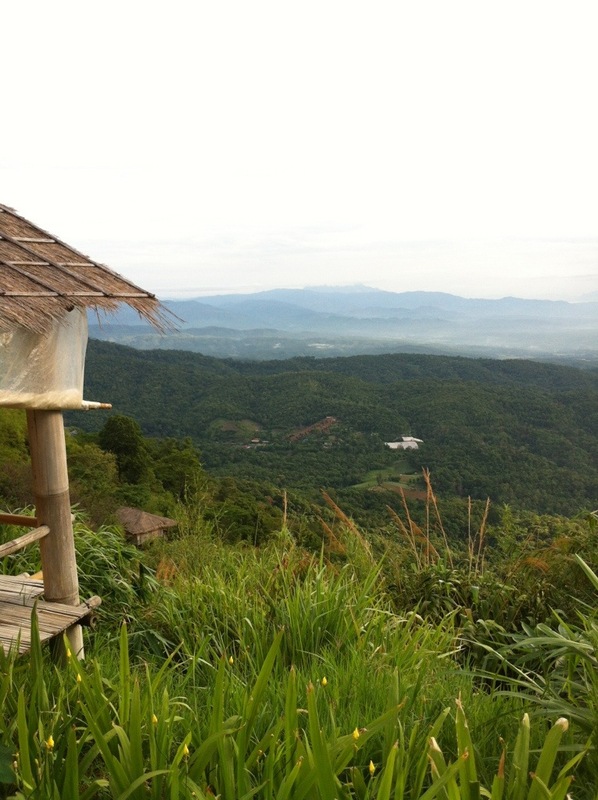 This is my third visit to Chiang Mai and certainly my most enjoyable visit. I visited Doi Suthep on each of my first two visits and Doi Inthanon during my first visit; both places are worth visiting, especially as Doi Suthep is such a quick trip up the mountain. This trip was more wandering around Chiang Mai, I rented a bike and cruised as much of the city as I could. The beauty of Chiang Mai is the small streets, the older architecture and endless number of small shops and cafes. Today I took a 45 min drive out of Chaing Mai early in the morning. The drive was mostly up a mountain- the destination was Monjam. While there isn’t much to do in the way of stores or cafes, the view is amazing. The roads up to Monjam are very small and steep, meaning the big tour busses cannot make the trip, and that’s a great thing. 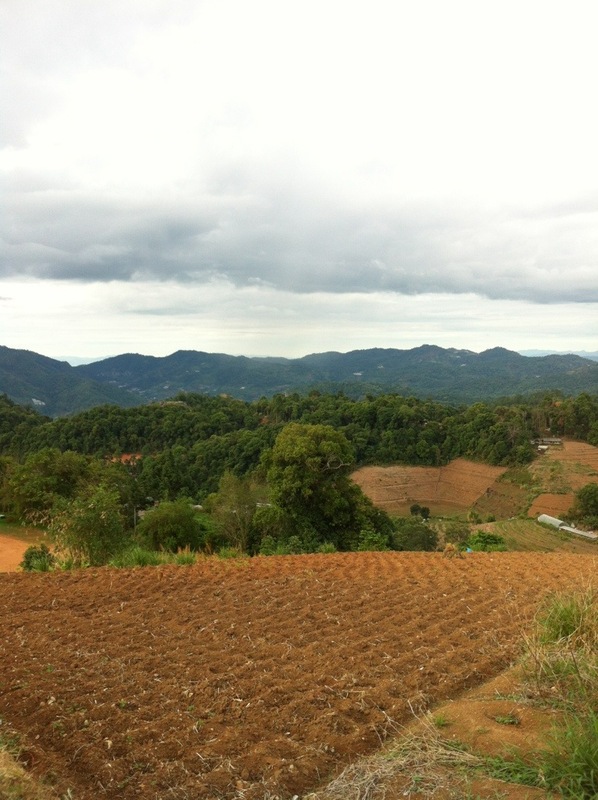 This entry was posted in Sightseeing and tagged Chiang Mai, Monjam, Thailand. Bookmark the permalink.